STEPs promotes evidence-informed decision making through research and evaluation. We use a collaborative, utilization-focused approach to support social service programs and policies that transform and improve lives. 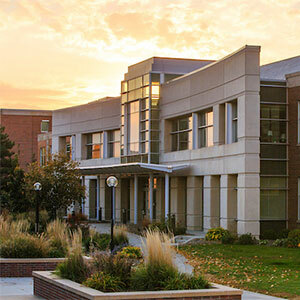 The Barbara Weitz Community Engagement Center (The CEC) is a one-of-a-kind place, designed to combine great ideas and organizations with the boundless energy of the University of Nebraska Omaha (UNO) campus.